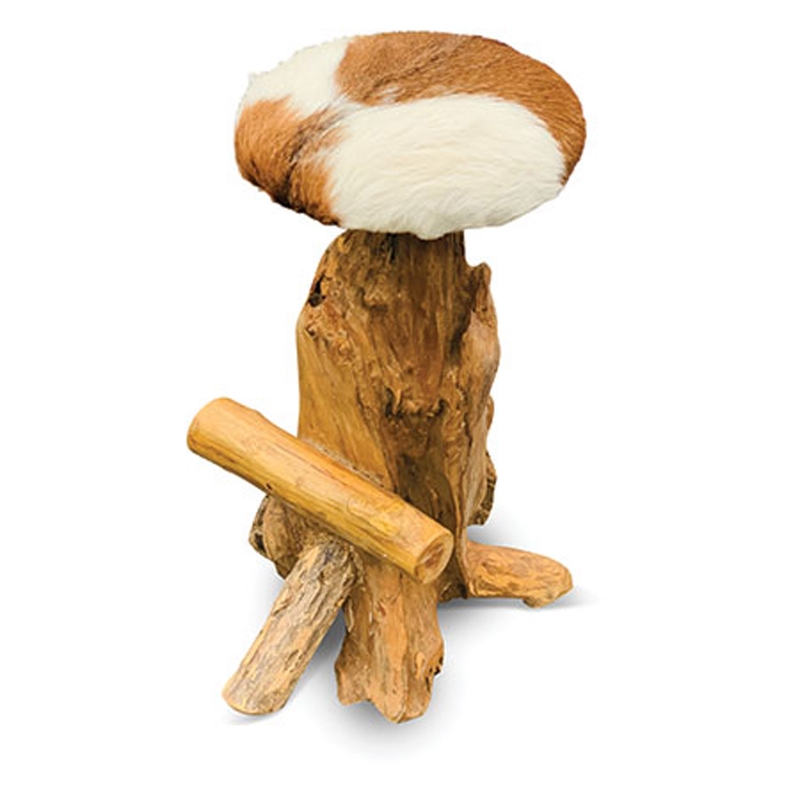 Complete that abstract and modern look in your home by introducing the magnificent Teak Root Round Bar Stool Goat Skin. This modern bar stool has a stunning design that'll be sure to impress, whilst acting as a practical piece for any home. The goat skin seat fits perfectly alongside the wooden materials.